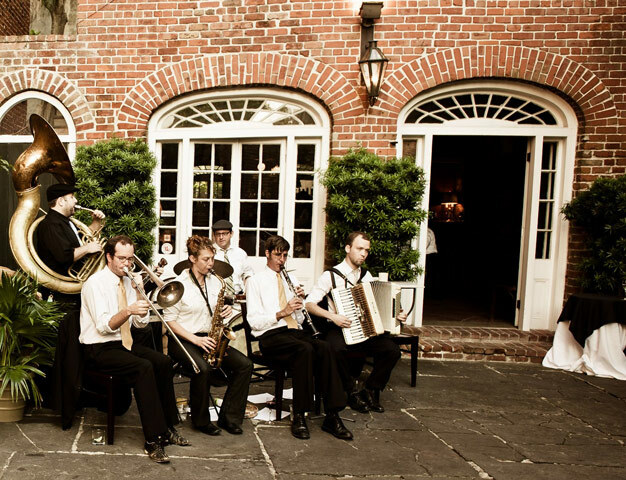 The Panorama Jazz Band requires no electricity to fire up their acoustic instruments, and can bring the party everywhere they go, which in turn expresses a natural human energy that gets everyone dancing! 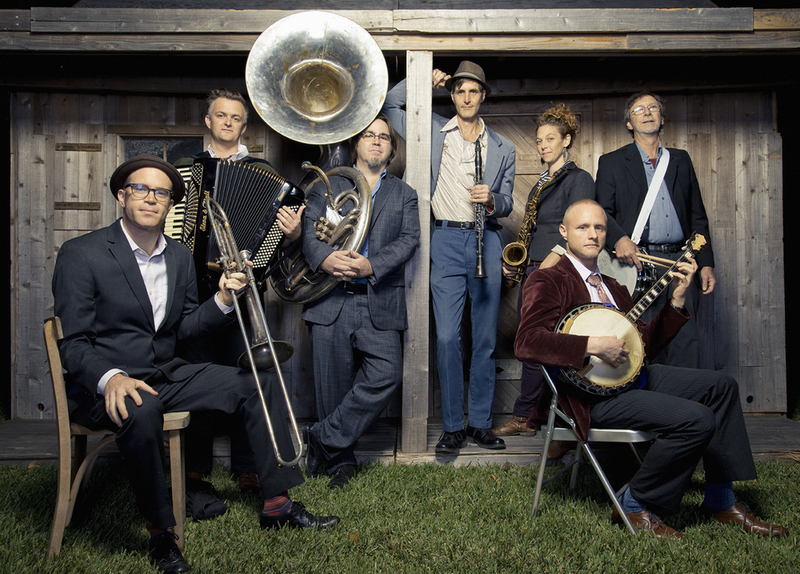 The instruments in this band (clarinet, saxophone, trombone, accordion, banjo, tuba and drums) have been inspiring people to dance for generations, and the group’s repertoire draws on the most exciting music from around the world: funky New Orleans Jazz, tropical rhythms of the Caribbean and exotic melodies of Eastern Europe. When Panorama performs, feet stomp, hands clap, and butts shake. Rowdy or gentle, sweet or hot – people move! For questions regarding the Panorama Jazz Band, and for all your music booking needs, contact us HERE.